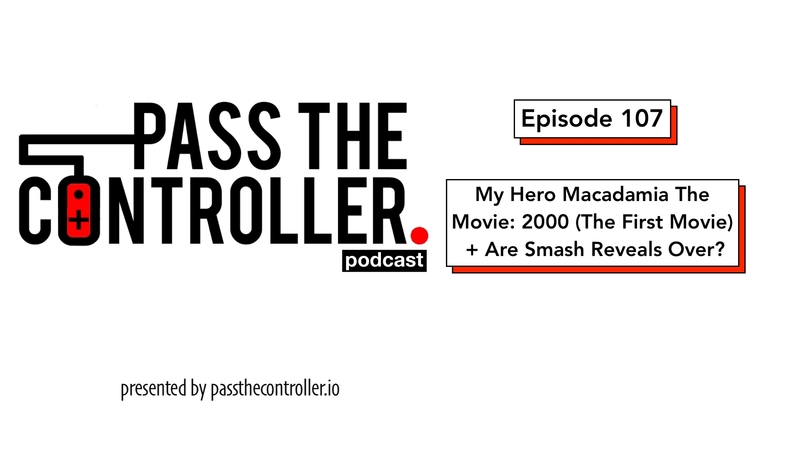 The latest episode of the Pass The Controller Podcast is now available on iTunes, SoundCloud, and most major podcast platforms. The Pass The Controller Podcast is a show where a couple of best friends comment on the latest in gaming and nerd culture. Listen in as Brenden, Dom, and Mike sit down and chat about the Dark Phoenix trailer, what games they have been playing, the new My Hero Acadamia movie, Towerfall on Switch, Sakurai’s recent comments on Super Smash Bros. Ultimate, and we were going to answer some listener questions but well, you’ll see.